Smoky Mountain Lodging Cabin Rentals in Pigeon Forge offer a wide range of clean and well-maintained cabins and chalets. 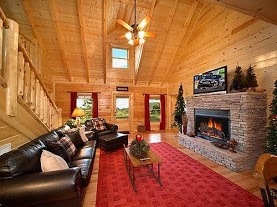 This family-owned business has luxurious cabins and chalets in Pigeon Forge, Gatlinburg, Sevierville and Townsend, giving you the option of a mountain hide-a-way or a location closer to the action of one of our great Smoky Mountain cities. The properties feature hot tubs, fireplaces, pool tables, high speed Internet, washers and dryers and Jacuzzis, For that romantic touch, heart-shaped Jacuzzis are available along with special touches like rose petals, flowers, massages and even full course dinners delivered to your door. 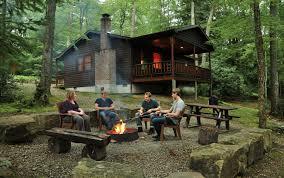 They offer cabins and chalets to meet any budget and also offer pet friendly accommodations. 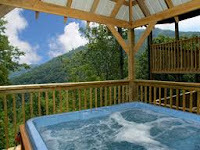 If you are looking for breath-taking views and privacy, or convenience and closeness to the action, Smoky Mountain Lodging can meet your needs. Do you want a private, romantic get-a-way or are you booking for a family reunion? 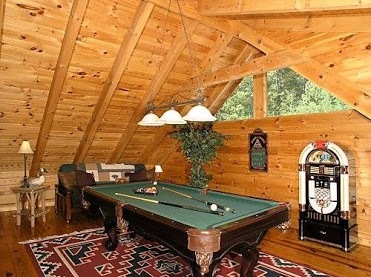 Just call Smoky Mountain Lodging and tell them what you want. 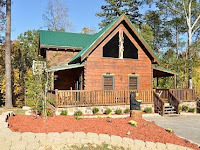 They will take care of your vacation needs from a small, one bedroom cabin to 5 bedrooms and more. And they will help you with discounted tickets to area attractions and live shows! When you are planning your trip to the Smokies you can get more information about attractions, restaurants, shopping, live shows, outdoor activities plus coupons, maps and are information at http://www.bestreadguidesmokymountains.com/. You can also download the BRG APP for area Deals, Points of Interest and Google maps. Enjoy your visit to the Great Smoky Mountains and Smoky Mountain Lodging Cabin Rentals.